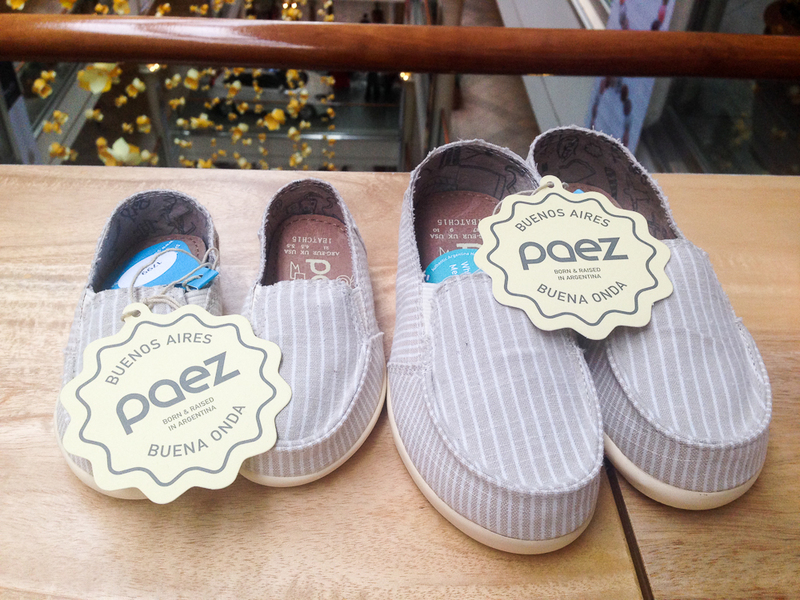 There’s no need to travel across the world to get your hands on this Bueños Aires shoe brand, Paez. 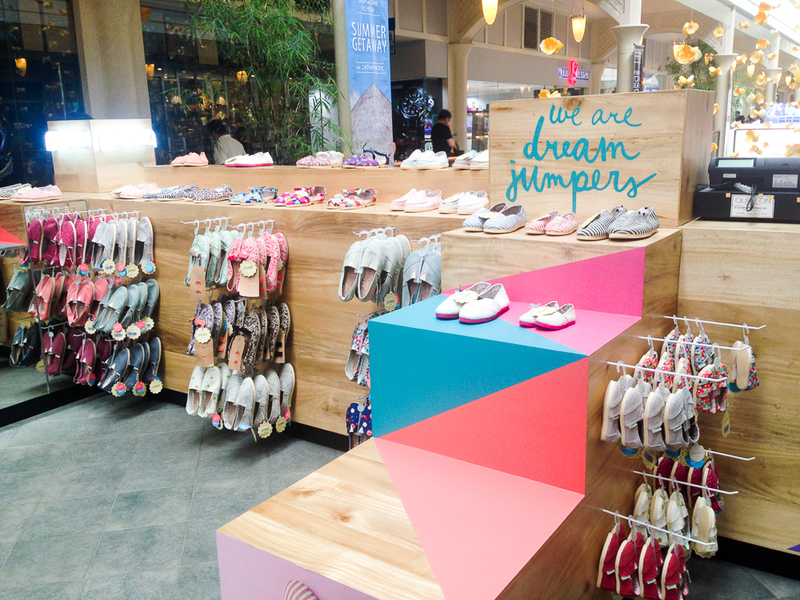 They’ve been here in Manila for years now but to make it easy for us, they’ve set up their pop-up store at Powerplant Mall. 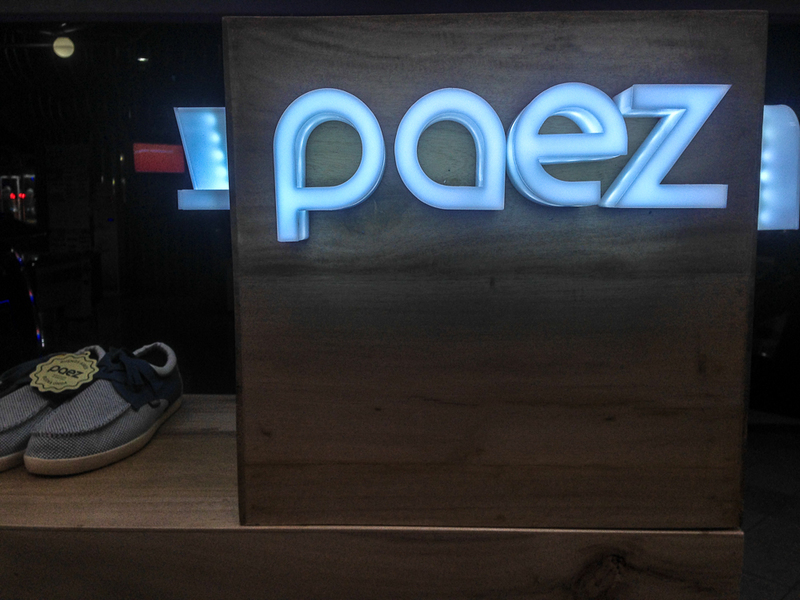 Traveling, meeting people and telling good stories are the inspirations of Paez shoes. 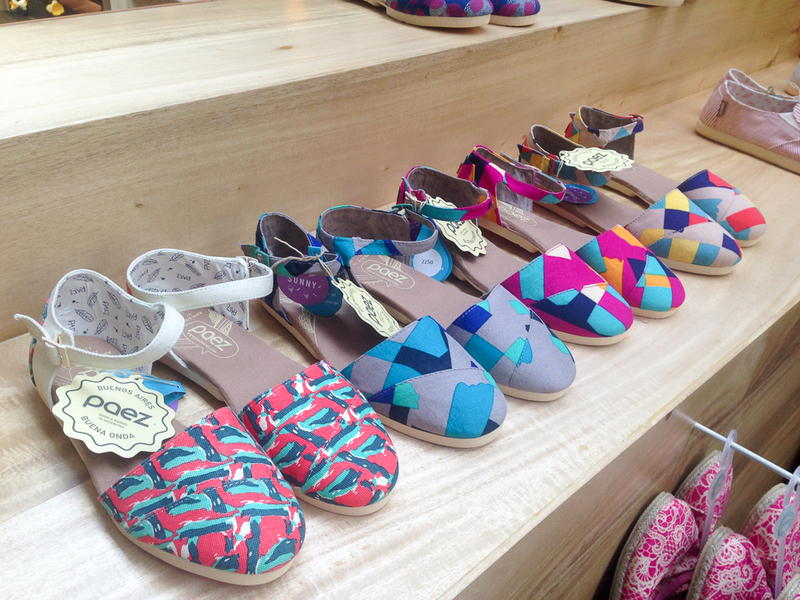 Their designs are conceived in Argentina with consideration of colors, shapes and styles. They believe that style is personal and can be expressed in different ways which makes trends out of their radar. 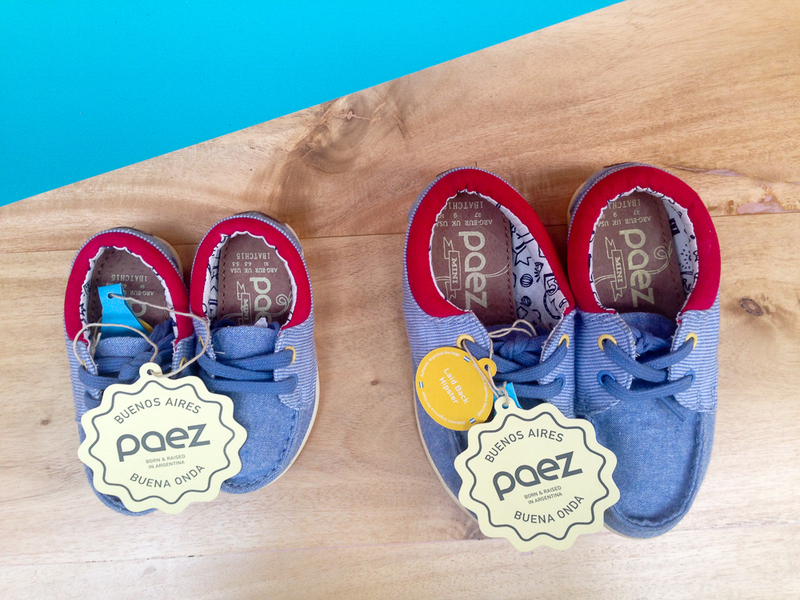 Paez shoes are made from 100% cotton in their fabrics and best Argentine leather for their insoles. 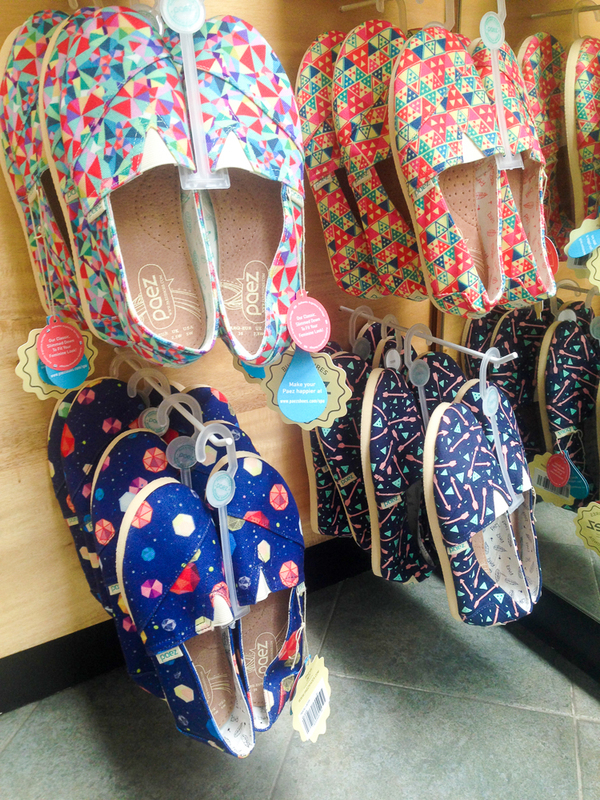 The drawings, patterns and colors which make up the design of each Paez shoes are carefully curated. When the design comes together, it serves only one purpose: to transform something as simple (as a shoe) into a different experience. 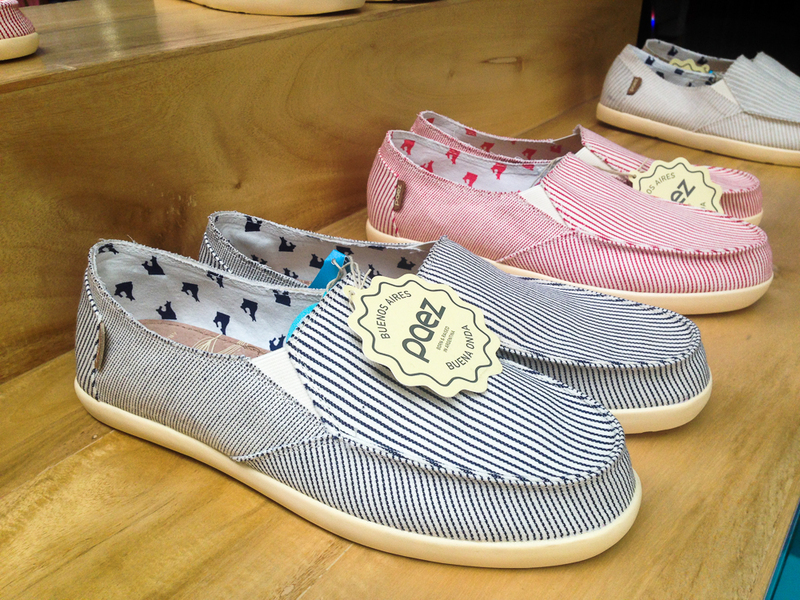 Paez shoes are for men, women and children and has more than a handful of designs to choose from. 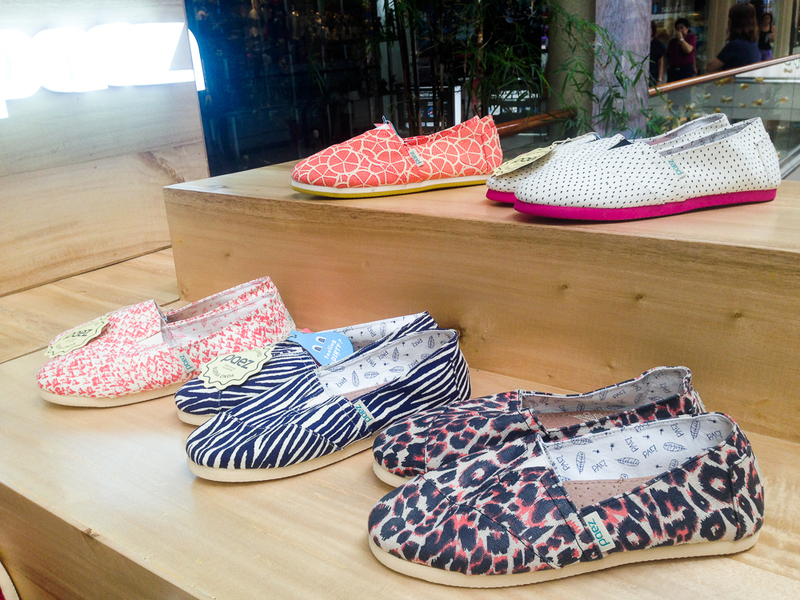 They vary depending on the season and yet each collection brings a certain charm and fun. 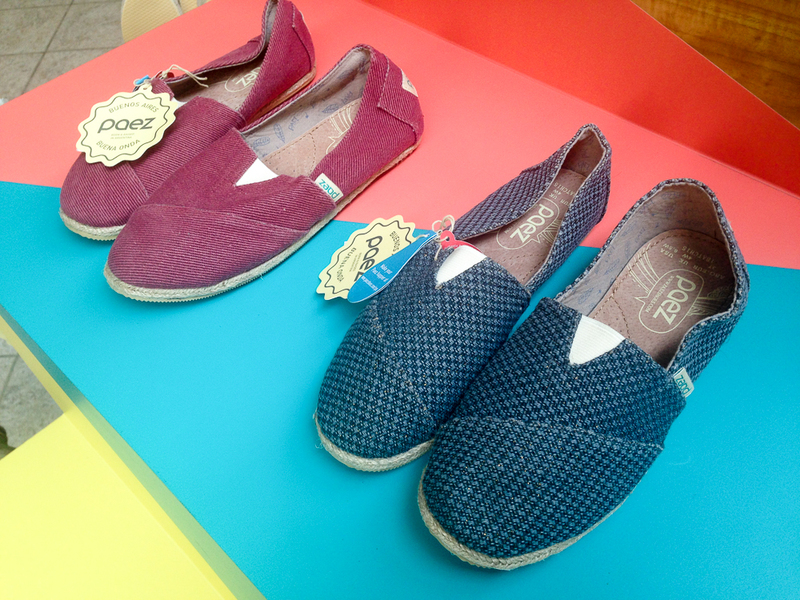 Too many cute pairs for us ladies and they’re not even limited to the classic canvas slip ons. 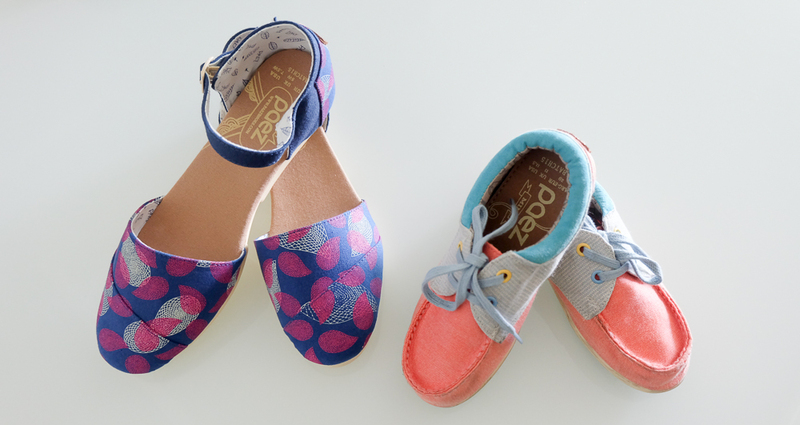 How cute are these quirky designs?! 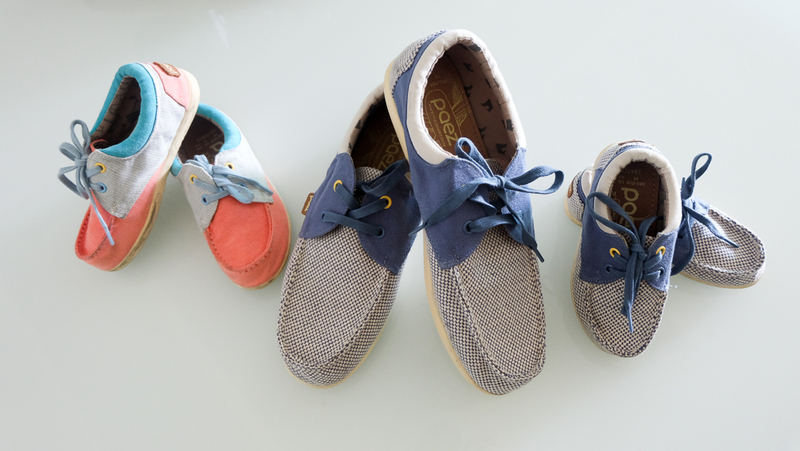 Corduroy and espadrille. Me likey. 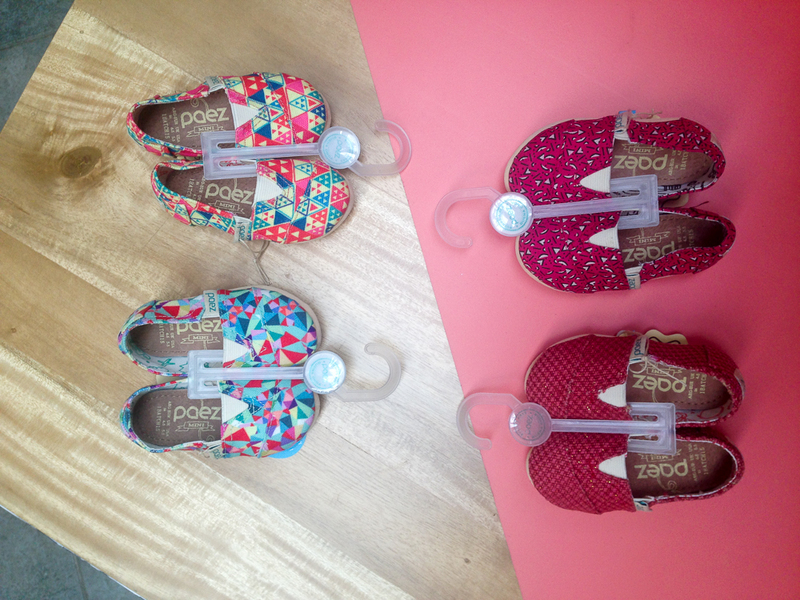 The latest from Paez shoes are these lovely sandals in geometric and colorful prints. 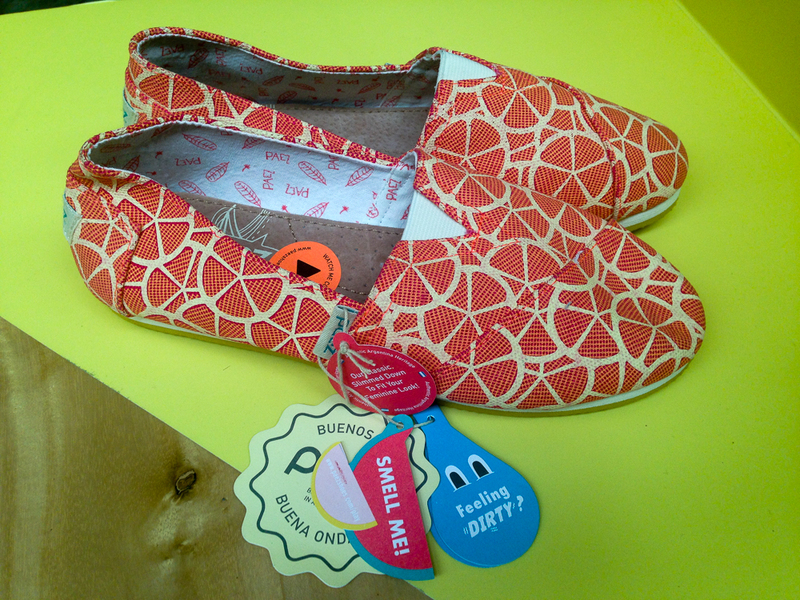 This citrus-y pair smells sweet! 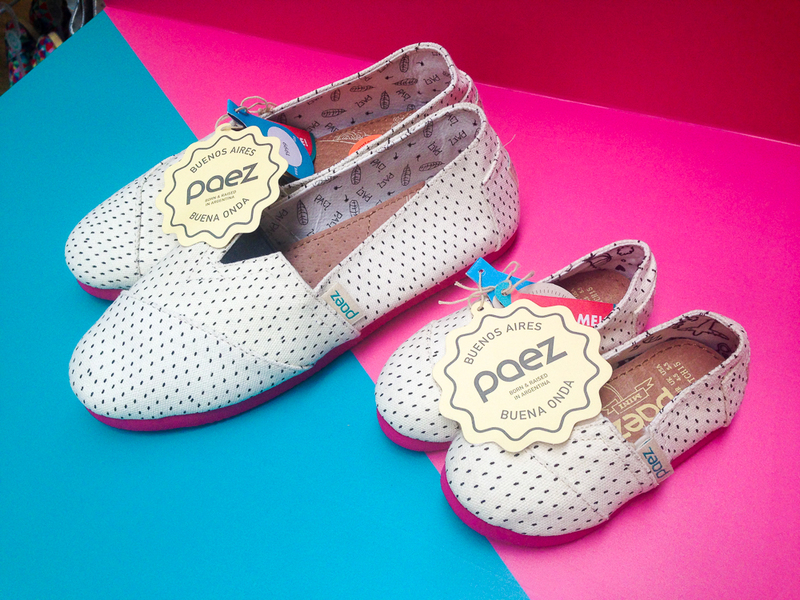 Adorable Paez shoes for your little girl! 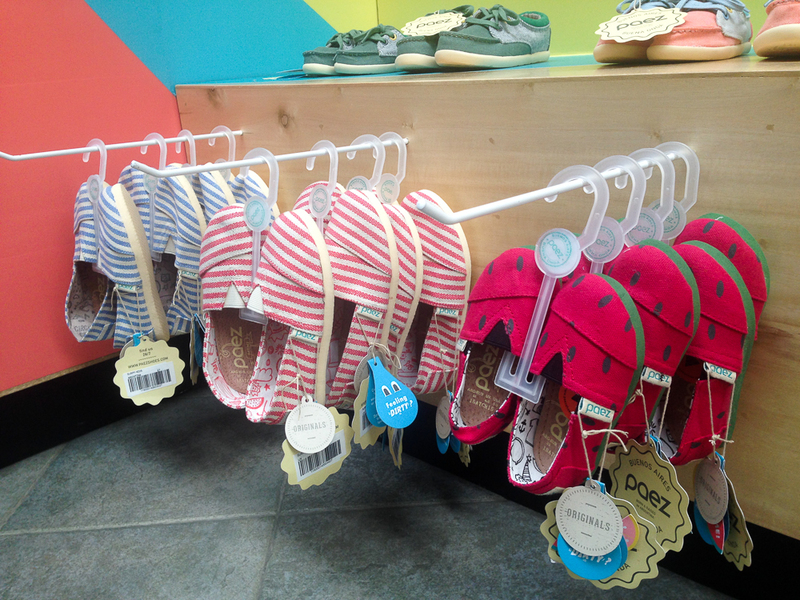 That watermelon pair smells so fruity! 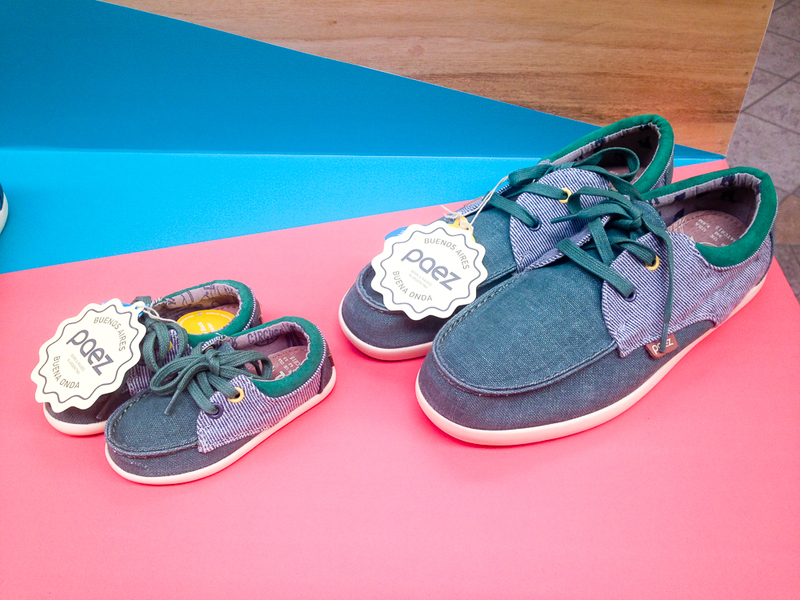 You can go matchy-matchy with your lil’ miss! 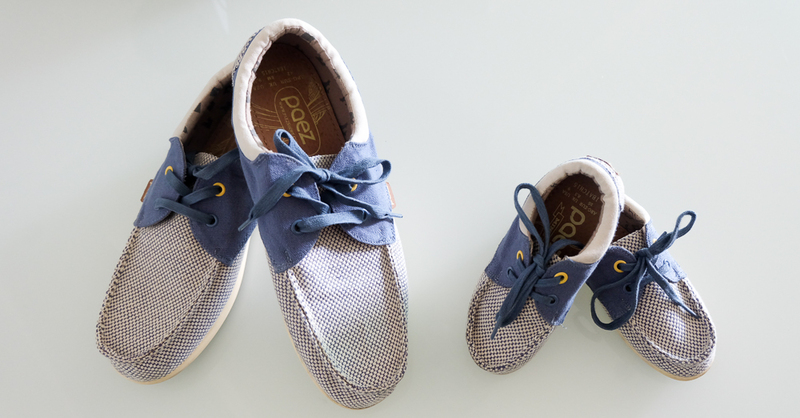 While the dads can go matchy-matchy with their lil’ mister. 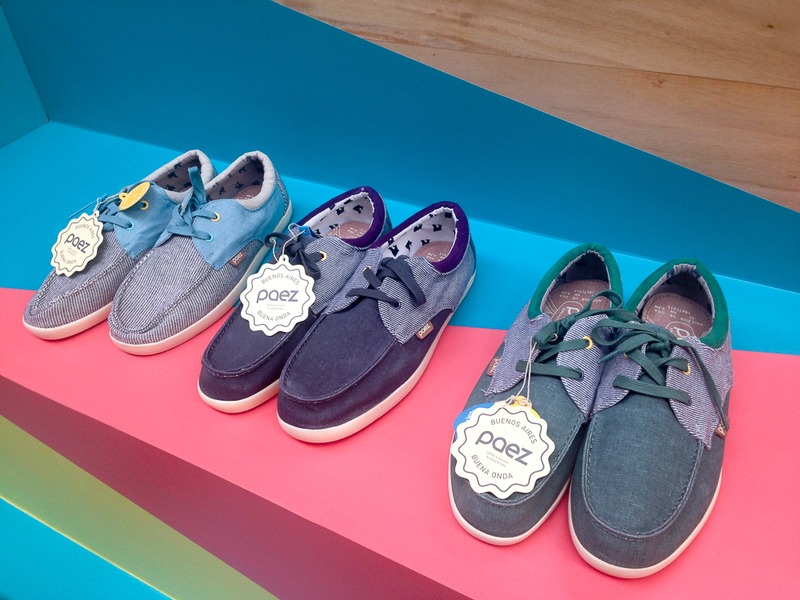 Boat shoes for the boys. This would make for a cute Father’s Day gift. 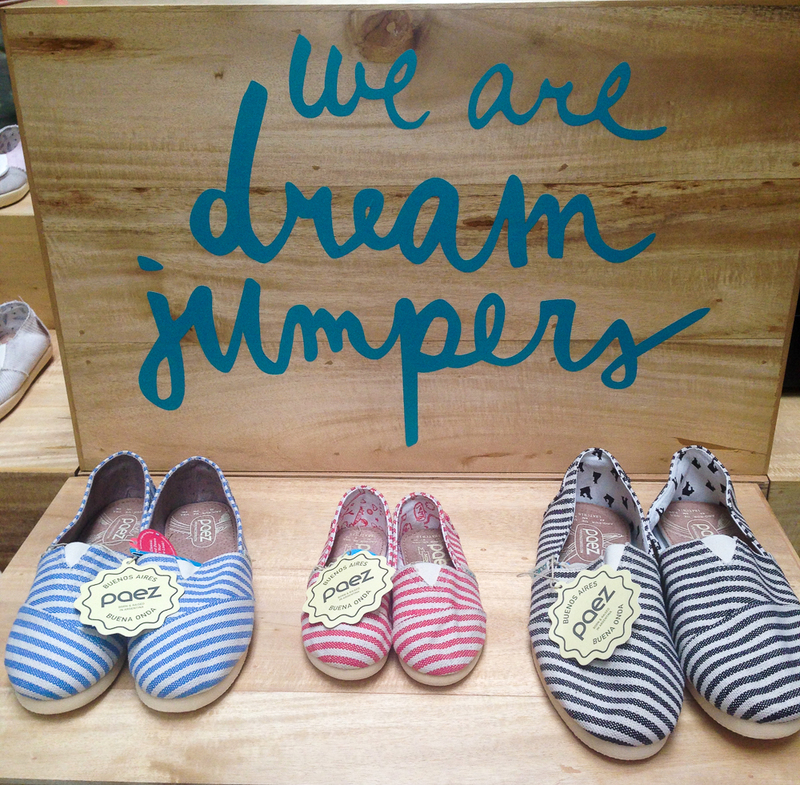 After much adoration for the adorable matchy-matchy pairs. Here’s what the GJGs got. My three babies decided to get the same style. 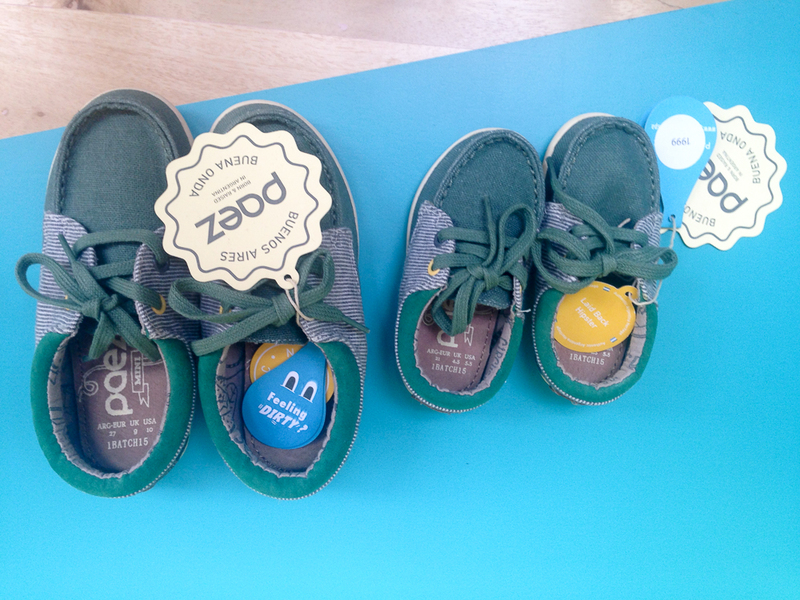 Matchy-matchy boat shoes for Mr. GJG & lil’ Mr. GJG. Kyooooooot! While lil’ Ms. GJG & I went for the girly colors or fuchsia and peach partnered with blue hues. 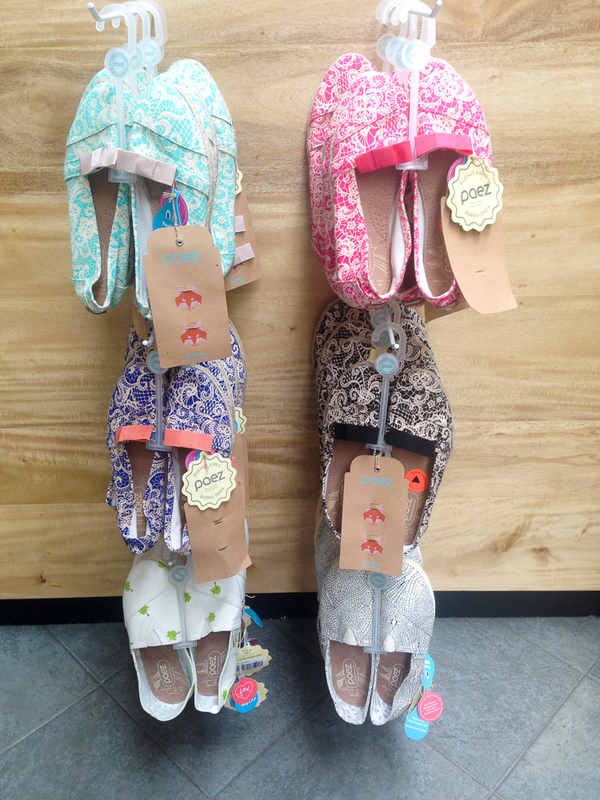 This Paez sandals is super comfy! Definitely a pair I’ll bring with me on my next adventure or even a day of walking at a mall. Heehee. 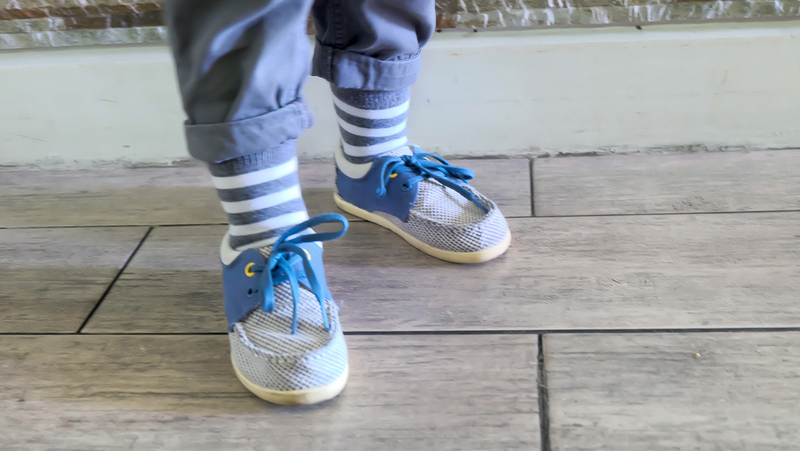 Of course lil’ Mr. GJG, like his sister, couldn’t resist a good pair of shoes. 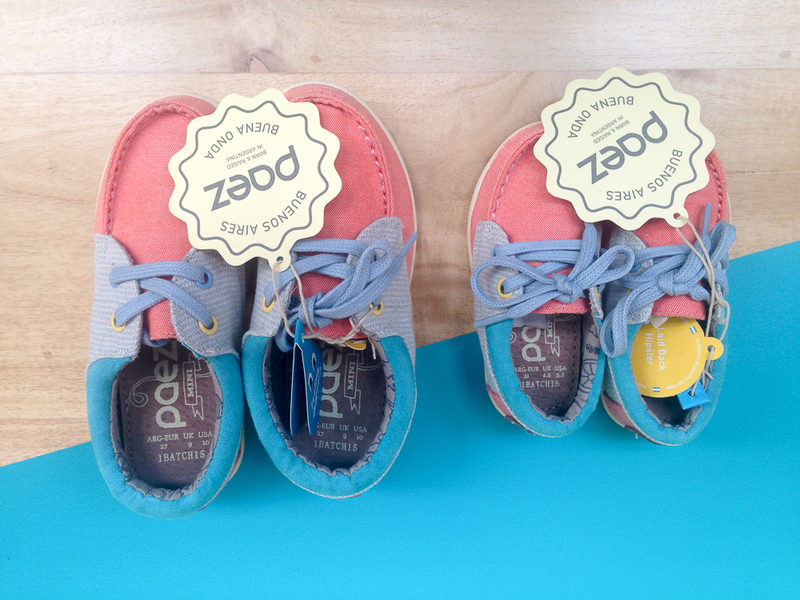 He immediately asked for his new Paez pair to wear. It’s currently his favorite pair. 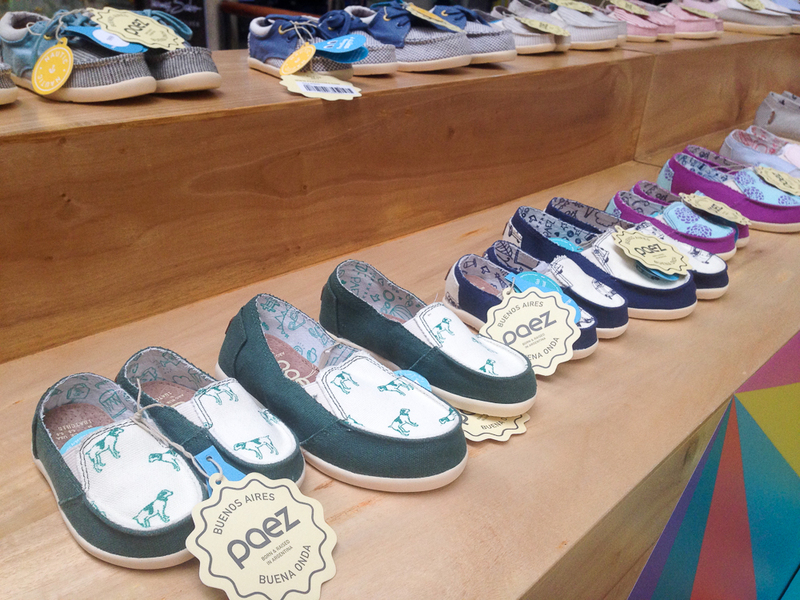 Paez shoes pop up store is at the 3L of Powerplant Mall, Rockwell, Makati City. It will be there until the end of May so go ahead and check it out. 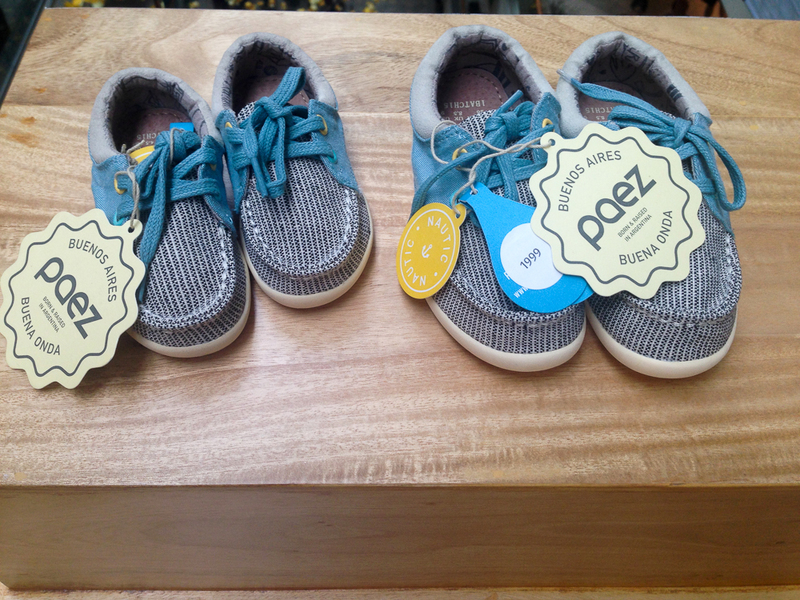 Hi Jackie: If I may ask, how much does a pair of Paez shoes cost please? I’m definitely interested. Ganda ng designs! Thanks in advance!